Posted in desserts, Italian, recipe by Antonio Tahhan on October 23rd, 2008. You can follow any responses to this entry through the RSS 2.0 feed. You can leave a response, or trackback from your own site. Moderation in all things, including moderation! I could easily follow that rule with these cookies. I have to agree that they are not the most beautiful cookies I’ve seen but looking at the ingredients that sounds like a good recipe. I’ll take a couple. A work of art! This is what all your posts are :D. I do enjoy reading and watching your blog/pictures! Buonissimo!!! who cares they look brutti? Ugly? What are you talking about? These things are beautiful! Beauty is in the eye of the beholder. And what I am seeing is scrumptious nuts. This is is gorgeous! Wow! This is so nutty! I love it!!!!! You’ve convinced me! I am going to try these ugly cookies very soon. Those look delicious! What a great combination of flavors, and I love your photos in this post. ahh i thought there was sthing different with your cookies, bc everytime im in italy i notice these cookies (mainly bc their name caught my attn) but i never saw them in choco version. now i know the base recipe though thanks to your post! You can make the ugliest thing BEAUTIFUL!!!! 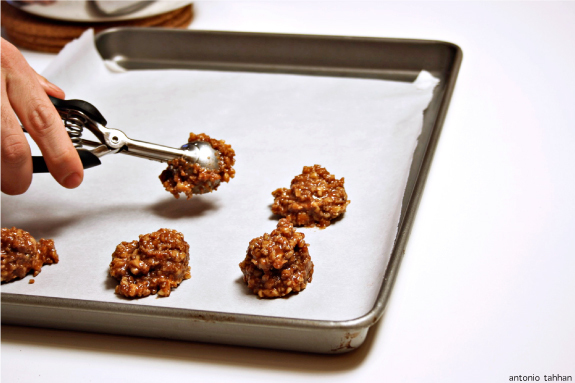 i would love to try these cookies, they really do look like the 3″c”‘s that you described. 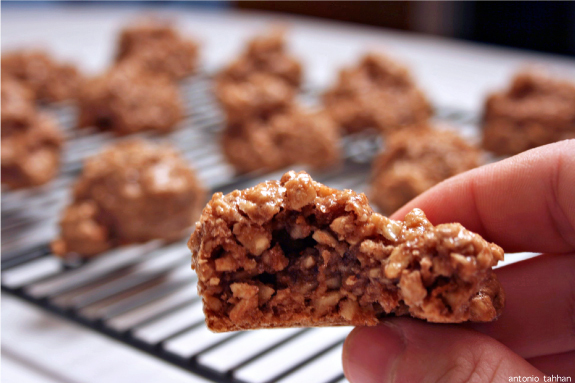 I see it as a breakfast cookie: a couple of these with a cappuccino is perfect!!! 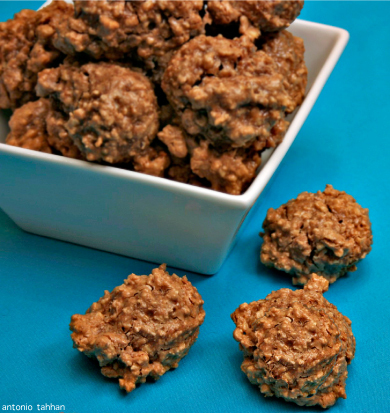 Ummm, I love nutty & chewy cookies like these…and they’re kinda healthy. 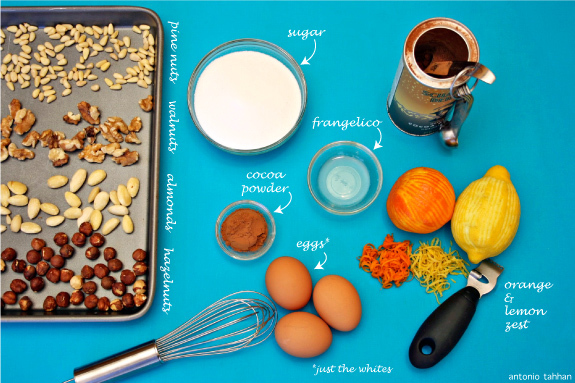 Wondering if I could use my hazelnuts leftover from gelato making in this recipe? Would they be too soft? Thanks for your input- these cookies look amazing!! 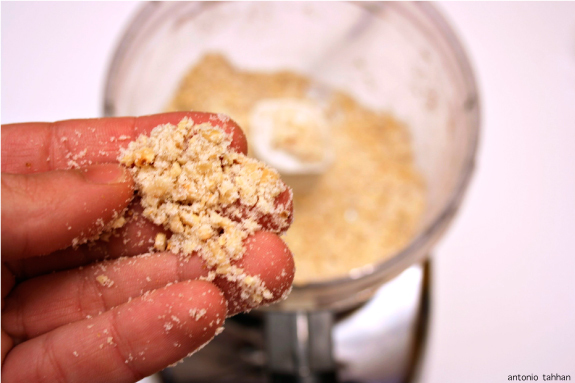 Hi Aileen, I wouldn’t recommend reusing those hazelnuts for this recipe because they will have less flavor and more moisture than freshly ground hazelnuts. 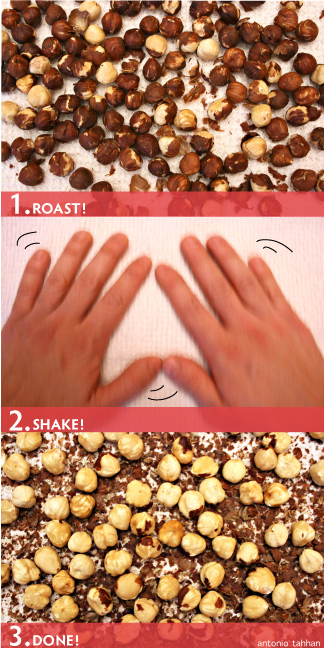 You could try toasting them with some honey and a little sugar to make honey roasted hazelnuts as a topping for your gelato. I hope this helps!